We love cruise vacations! Between the two of us, we have enjoyed over 600 days on cruise ships. Living in sunny Florida, it is very easy to book a cruise from any of our excellent ports. 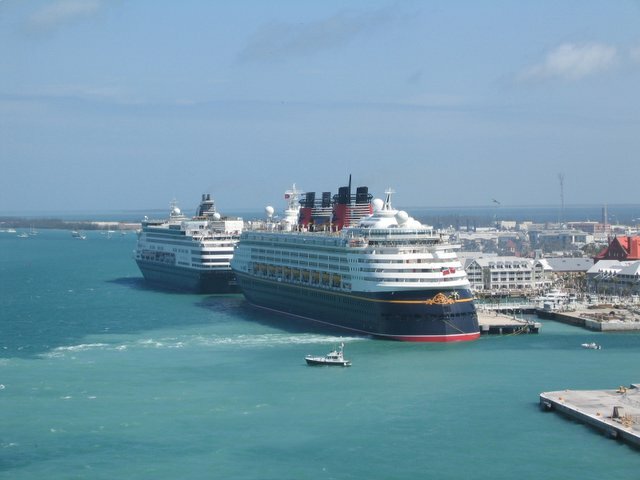 For this article, we've gathered information about each Florida cruise port and which cruise lines sail from each. Their website states, "Located just 45 miles east of Orlando, visitors can have the ultimate Florida vacation by combining the Orlando theme parks and Space Coast attractions such as Kennedy Space Center with a cruise from Port Canaveral for one trip, two vacations and twice the fun! Millions of visitors have discovered how easy and pleasant it is to cruise from Orlando’s Fun Port. Our uncongested highways feature digital signage along State Road 528 and I-95. From our convenient airports Orlando International, Orlando Sanford and Orlando Melbourne International arriving at Port Canaveral is simple, easy and stress free." Their website states, "Port Everglades, located in Greater Fort Lauderdale/Hollywood, Florida, is ranked second among cruise ports worldwide and has more homeported cruise ships than any other port." Their website states, "At PortMiami, we believe the port you set sail from should be as enticing as the ports you cruise to. From the dramatic skyline of downtown Miami just across the causeway, to the sparkling waters of Biscayne Bay, PortMiami delivers a tropical vacation experience like no other port in the world." 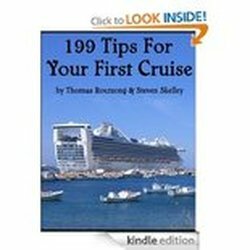 Their website states, "Tampa has become a favorite port of departure for a growing number of cruise passengers who want to enhance the cruise experience with a day or two at either the front end or on the back end of any of a variety of Caribbean itineraries." Their website states, "More than 2 million passengers have sailed from Jacksonville and the JAXPORT Cruise Terminal. Cruise passengers travel to Jacksonville by car and air from all 50 states. 95 percent of passengers surveyed said they would choose Jacksonville for their next cruise departure."